Danielle Rice has been piercing since December 2009. Piercings are a beautiful form of self expression and she takes a lot of pride in her work. She understands the importance of sterilization and stresses that it is no joke and should NEVER be taken lightly. She takespride in providing a clean and sterile environment for your procedure. When you walk in her piercing room, you will get the same sense of being ina medical office. She is always up for a new challenge and loves doing piercing projects! 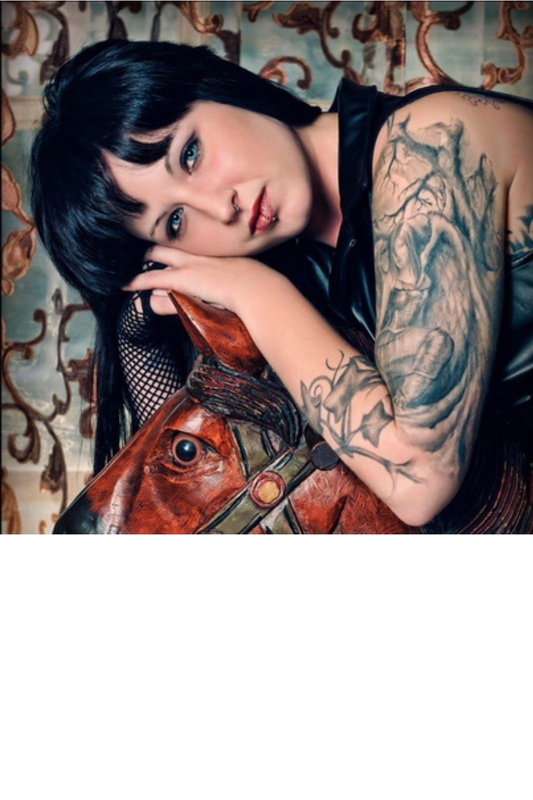 Danielle is available for piercings Monday, Tuesday, Wednesday, and Friday from 12:00pm to 7:00pm. She is also available on Saturday from 1:00pm - 5:00pm.